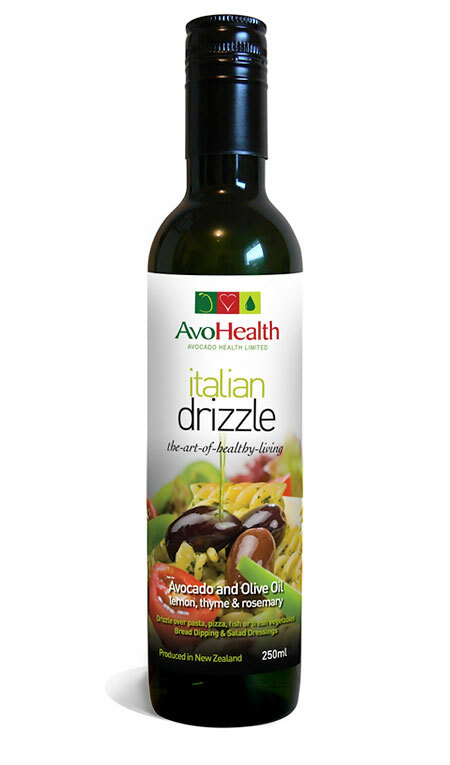 Extra Virgin Avocado Oil is still the “new-kid-on-the-block” in the oils market; the ‘good oil’ – a natural, new generation super-food, for great taste & healthy living, Mediterranean style. Each avocado is hand-picked, then perfectly ripened. Just like a fresh fruit salad, our ‘secret’ is to use the highest quality fresh fruit. On process day, we wash each avocado then remove, (discard), the skin & pit. We only press the ‘flesh’ of the avocado – the part you eat. To preserve all nutrients we process at temperatures similar to an avocado orchard; we call this ‘low temperature’ or ‘cold-pressing’. Our process preserves Vitamin E antioxidants, 15 important plant sterols & high levels of natural Carotenoids. It takes about 60 minutes to process fresh avocado into Extra Virgin Avocado Oil. 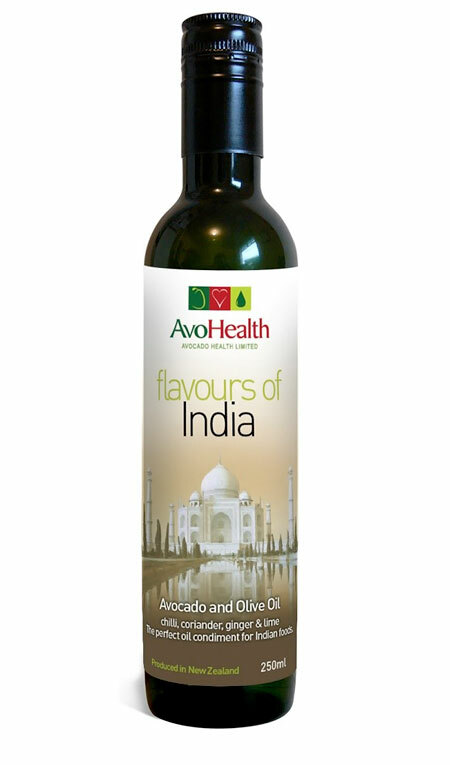 Proven to lower cholesterol levels & considered to reduce heart attack risk. Food-lovers, chefs and gourmets use avocado oil because the soft nutty taste, and mild avocado aroma, do not overpower other foods. With a deep emerald-green color, it’s an integral part of a Mediterranean style diet. Ideally suited for constant use in the kitchen. Prepare salad dressings and marinades. Or roast – sear – sauté – drizzle – grill – fry – BBQ, at any temperature up to 480˚F or 250˚C. Refined Avocado Oil – either RBD or RBDW. Flexitanks (21,936 kgs or 48,360 lbs approx). Totes / IBC’s (948 kgs or 2,090lbs approx). 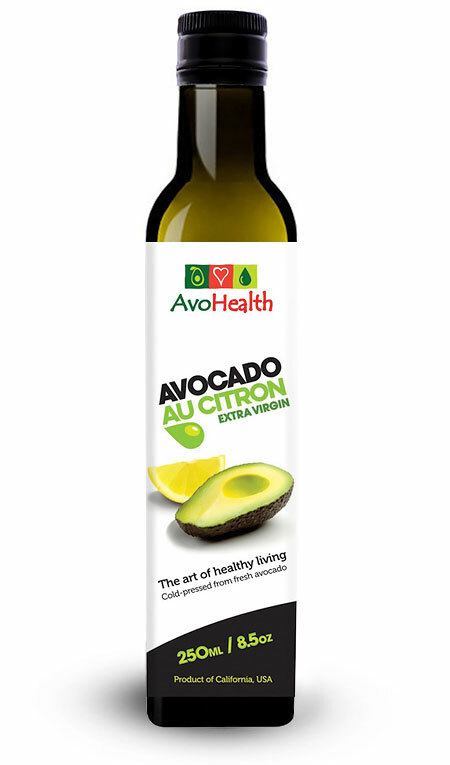 Lemon Avocado Oil: With an enticing lemon zing, (taste sensation), this is the perfect oil for great taste and healthy living; a truly exquisite, extra virgin, culinary sensation. We prepare this oil by pressing fresh lemons and fresh avocado, at the same time. “The perfect cooking oil for your kitchen and BBQ”. With a mild taste and the healthy properties of fresh avocado, this oil is designed for high temperature cooking up to 480°F or 250°C. Low-temperature-pressed from hand-picked avocado, 100% Pure Avocado Oil (see below) is a blend of Extra Virgin & Refined Avocado Oil. Zero carbohydrate, Zero Cholesterol, full of micro-nutrients & the ‘good fats’. 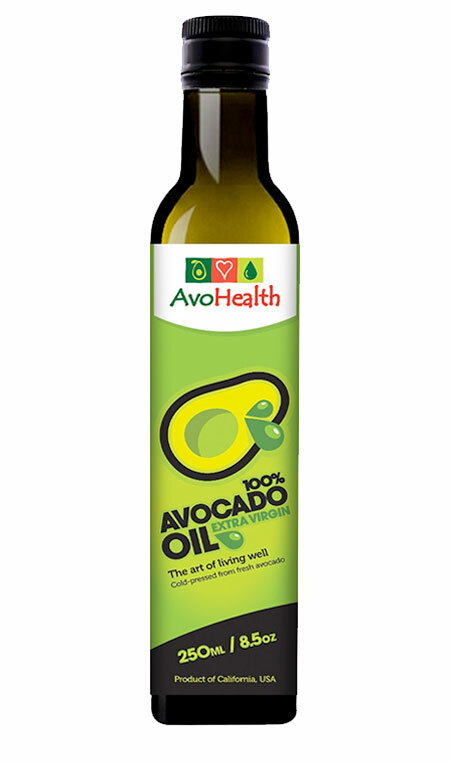 100% Pure Avocado Oil is a careful blend of Extra Virgin and Refined (Virgin) Avocado Oil. And it’s still an inviting green color. The avocado are still hand-picked, carefully ripened, and pressed at low temperatures. 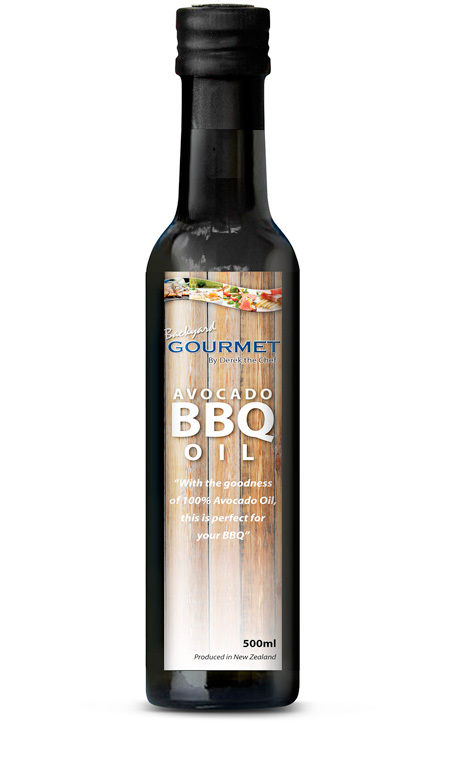 We refine our Virgin Avocado Oil to maintain the same healthy fat profile, without any taste or smell. It can be heated to even higher temperatures before it reaches smoke-point. 100% Pure Avocado Oil is much more stable than Extra Virgin. We can create any flavor avocado oil – here are examples of other flavors we’ve previously developed. 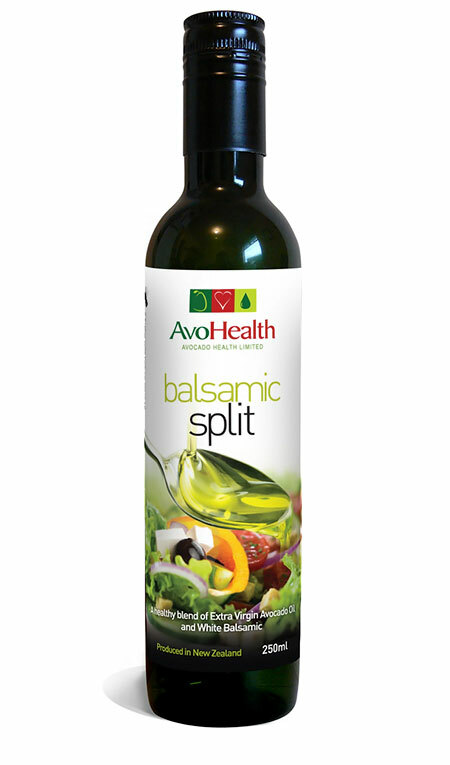 We blend the flavors of lemon, thyme & rosemary with Avocado Oil. This UNIQUE and perfect condiment for Indian Foods has delicate flavors of chili, coriander, ginger and lime. We believe you won’t find a product like this anywhere in the world! Mex Chili Avocado Oil is full of excitement, flavor & chili.